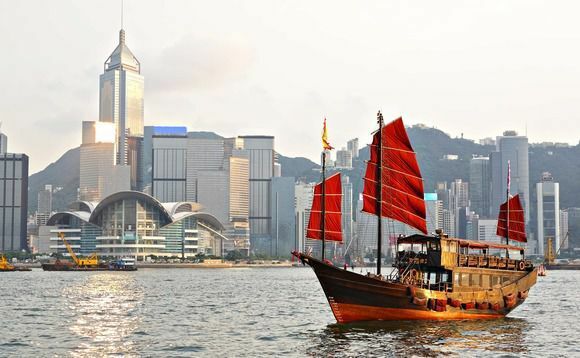 Manulife has unveiled a range of tax-deductible solutions aimed at Hong Kong residents, from health wellbeing to retirement planning. These comprise the certified Standard Plan and Flexi Plan under the HKSAR government's Voluntary Health Insurance Scheme (VHIS), and the MPF Tax Deductible Voluntary Contributions (TVC) account. Manulife Hong Kong also announced the plan to introduce a certified Qualifying Deferred Annuity Policy (QDAP). Manulife is proud to be a top insurance brand and we value the importance of providing our customers with more insurance options for healthcare services and retirement planning"
The Manulife First VHIS Flexi Plan offers customers health protection through nine options, including different ward class choices and additional reimbursement amounts for excess medical expenses. Customers can enjoy extra protection with the plan's benefit of up to 100% medical expenses reimbursement. They are also free to choose their preferred doctor or hospital for treatment. "Our recent survey found that those without insurance protection expect to use their personal savings to pay over 80% of their medical bills in case of serious illness. That is a huge burden for most people and a significant stress to live with. We believe many Hong Kong people can fill this gap by buying the new VHIS plans while enjoying tax concessions," said Mills. As the largest MPF scheme sponsor, Manulife managed 23% of Hong Kong's total MPF assets as of the end of 2018. Leveraging this know-how, Manulife's TVC account aims to help the city's working population boost their retirement savings while unlocking the new tax concessions. The maximum tax-deductible limit for TVC and QDAP premiums is set at HK$60,000 per taxpayer per tax year. Manulife's planned QDAP product is another choice for the city's workforce to secure stable income in retirement. This tax-deductible annuity is expected to be launched shortly, subject to regulatory approval.